Ransomware has been an unrelenting, widespread epidemic – with the Australian and New Zealand regions being no exceptions. 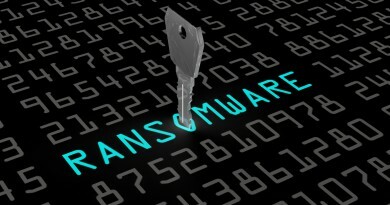 Of the more than 66 million ransomware-related threats discovered or blocked by Trend Micro around the world from January 2016 to May 2016; close to 700,000 were from Australia, and at least 19,000 from New Zealand. During the April to May period of the same year, Australia seemed to be a main target of ransomware attacks as more than 224,000 incidents were reported – with an astounding 213,000 of the attacks being linked to the Angler Exploit Kit. Australia ranked as the third most affected country for Angler exploit kits in 2015; while also ranking third again in most users who clicked on malicious URLs in the same study. 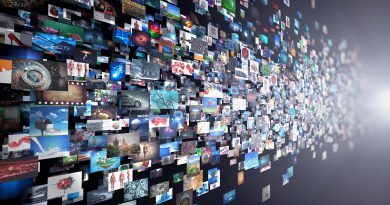 Consumers should make themselves aware of the threats and ensure all their devices – from smartphones to PCs to connected smart devices – are protected. On the other hand, approximately 34% of ransomware infections are seen in the URL layer. These URLs are usually compromised websites, malvertisements, or webpages that host exploit kits that lead to ransomware. Ransomware detected at the file layer comes in at a small 2% of all attacks observed over the said time period. This however, does not mean that these ransomware files are not dangerous or less effective compared to its email or URL counterparts. Trend Micro has also so far discovered 50 new ransomware families from January to May of 2016. 19 of the 50 newfound types were from spam emails, while 6 were from exploit kits. All 50 of the new families follow the same method of encrypting files and dropping ransom notes as previously identified ransomware types. The same report also stated that 83% of ransomware infections worldwide were crypto-ransomware, while consumers made up 70% of those in Australia alone. 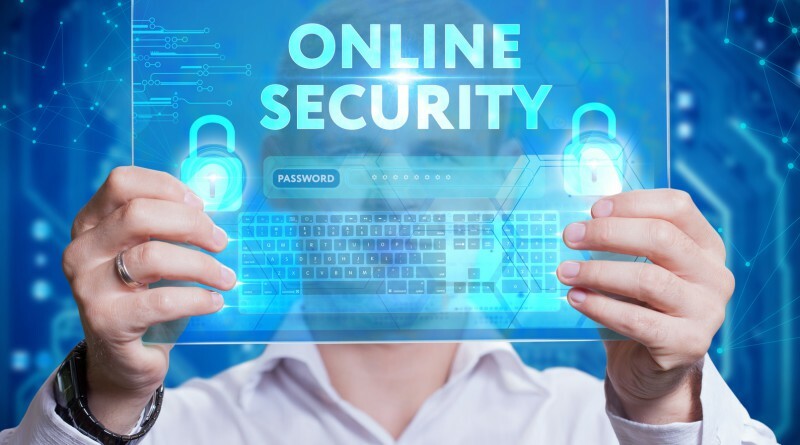 Trend Micro’s enterprise sales and channel director Indi Siriniwasa recommended that small businesses and enterprises should be more vigilant than ever as there is a growing threat of ransomware attacks that are specifically aimed at Australian organisations. “The best way to defend against this sophistication is to use a multilayered security approach,” Siriniwasa said. According to Trend Micro Australia and New Zealand’s consumer director Tim Falinski, Australia has really been targeted by cybercriminals with the Angler exploit kit and it is the consumers who will suffer. 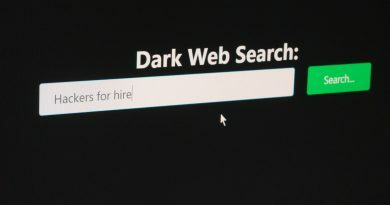 “Consumers should make themselves aware of the threats and ensure all their devices – from smartphones to PCs to connected smart devices – are protected,” Falinski added.